Anti-Rad pills are used to remove radiation. Use them after you get radiation sickness not before you go into a radiation zone. 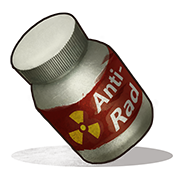 Anti-Radiation pills can also be traded at the Bandit Camp for scrap. Beware that radiation pills cause significant dehydration. 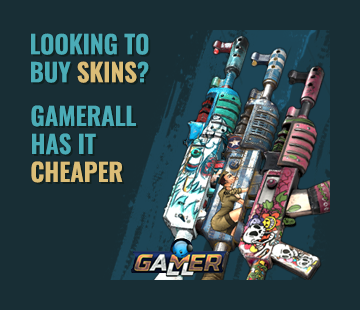 Useful for the top of the launchsite, where radiations leaks through even a radsuit.